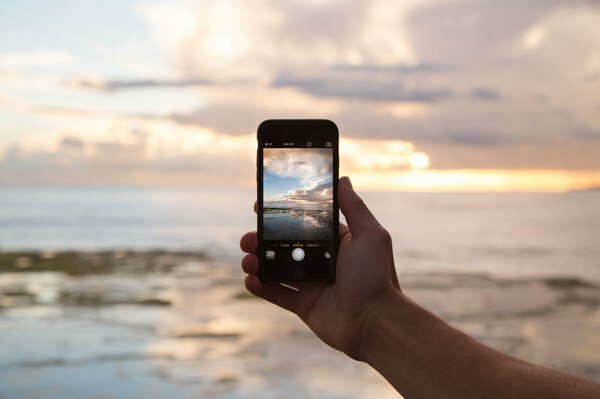 Is your website a visual masterpiece? Optimized for the search engines? And responsive for all devices? These are the 3 elements BRIDGE Digital Marketing uses for web development. We design, create and improve websites. In the end oOur goal is to build the ultimate website. Websites developed with a catching design, ingenious online marketing and solid technology. 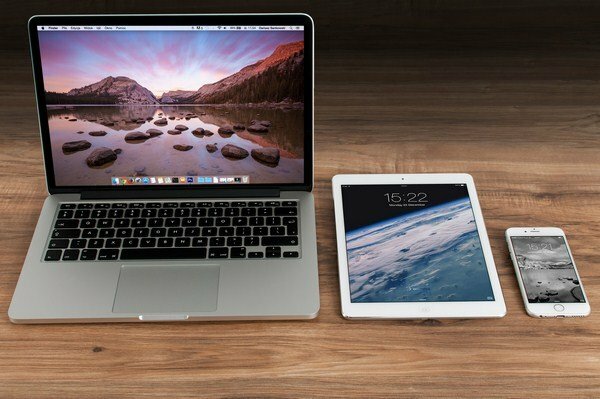 Your website should be fully functional on a computer, tablet and smartphone. As a digital marketing agency, BRIDGE is an expert in the field of responsive websites. We provide the optimal experience for the visitors on any device. In addition to the usability for your visitors, responsive websites also get higher rankings in the search engines. BRIDGE builds your website in such a way that search engines register it as a user-friendly website, ensuring high and stable positions in the search engines. How? By deploying a clear content strategy, link building, social media integration and an optimized website. The search engines will quickly and efficiently index the website. The findability at the search engines is important, but the visual aspect should not be forgotten. Together we will have brainstorming sessions to discuss ideas, to determine the appearance of the website. Then, BRIDGE’s web developers will get to work, ensuring the perfect mix between visual demands and the optimization of your website. 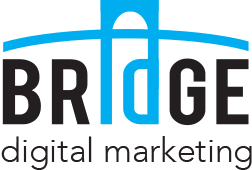 BRIDGE Digital Marketing not only creates the website. We ensure you can get started with the website yourself, by using a CMS. We provide a course as well as a manual on how to work with the system. If desired, BRIDGE Digital Marketing can of course also do all the adjustments. Are you interested in a brainstorming session regarding your website?